Are you in a fight with your Kitchen? Sometimes, Kitchens can feel neglected, overworked & outdated. It’s about time you two made up. 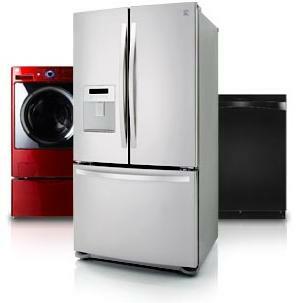 We’ll help mediate with up to 30% off our favorite appliance brands. Plus, you’ll get an extra 5% off when you use your Sears Card. Now what are you waiting for, go give your Kitchen some much-needed love. Online & In Stores through January 5th. Check it out!! http://bit.ly/ZPtqlN The deal ends Jan 5, 2013!